With a 11-point gap going into the 18th match day, the general feeling is Jose Mourinho should start preparing for next season already. Though the Portuguese manager is keen to give City a fight until May, his plans are to catch up with their rivals in the long-term future. They failed to cut City’s almost unassailable lead after they lost the derby, this after spending £150 million as basic fees this summer to get the likes of Victor Lindelof, Romelu Lukaku, and Nemanja Matic. 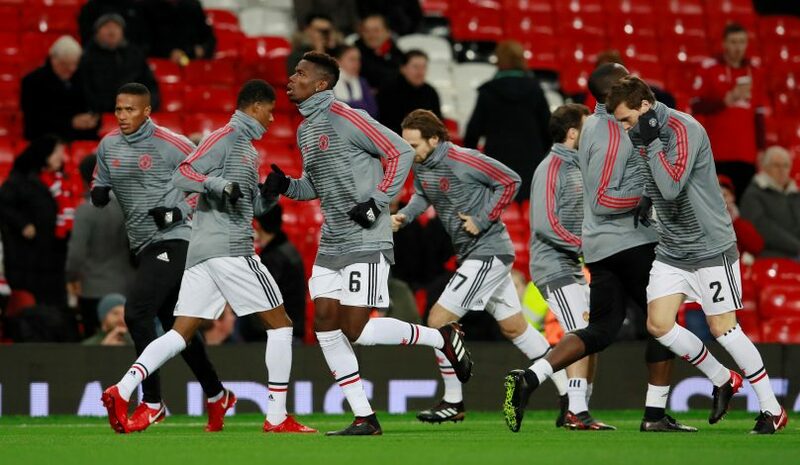 The Manchester Evening News reports that as many as six players could be on their way out of Old Trafford to mark the beginning of a squad reshuffle. Henrikh Mkhitaryan could be the first casualty after falling out with the manager. The Armenian has not started since the loss to Chelsea. Luke Shaw too, has started only two games in all competitions, and does not seem to be a part of Mourinho’s plans. Other fringe players like Axel Tuanzebe and James Wilson could go out on a loan as early as January. Tuanzebe has not gotten enough chances at centre-back, since Mourinho has ample of other options. With injury keeping Eric Bailly out, it was expected that Tuanzebe would feature on the team sheet, but it is getting progressively evident that Mourinho does not plan to play the Englishman. Matteo Darmian and Daley Blind are the two others whose Old Trafford careers may soon come to an end. Their versatility has earned both of them a combined five starts for the season. With potential left-backs leaving, Danny Rose is being linked with United. There will be a lot of work to be done for Mourinho in the transfer window should all these players leave Old Trafford in January.